Removals for You are a family run business in Yorkshire, providing house clearance services to both residential customers, shops and offices in Hambleton. We have experience in every type of clearance you can imagine so we’re confident that we can provide you with the best solutions. From removing old furniture, antique furniture, rubbish, garden waste, specialist business equipment and more, we can and do, help with it all. Helping you to gain back some space by decluttering your home or helping you with the house clearance of a deceased loved one, is what our team at Removals for You are here for. When you think of tidying or decluttering your home, even your garage or garden shed, you might not automatically think about using a clearance company. You can do this yourself, hire a skip, fill your car with rubbish to take to your local waste site, etc. etc. Using a house clearance company like Removals for You, frees up your time, it gets the job done much faster, and we’re probably cheaper than skip hire charge! We aim to work with you and to meet your needs. Taking away the stress and the hassle of property clearances and giving you peace of mind that it is in the hands of experts! 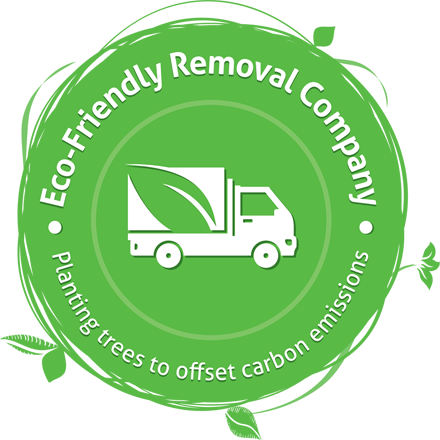 So, whether you need help decluttering your home, you need equipment removing from your shop or business premises, or you have garden waste and a shed that needs clearing call Removals for You today on 01757 700602 and see how we can help. You also don’t have to be at the property while we’re working, and we understand this can especially be the case if the property is of a deceased loved one. We handle all our removals with care and consideration, and we’re sensitive to all situations. Ultimately, we aim to get the job done, giving our customers space, time and freedom! We understand every customer is different and as such, every clearance will, and should be different. Our team is fully trained and a really friendly bunch to work with. We come packed with the tools and equipment necessary to make sure that everything we need is available and that we get the job done to the highest possible standard. Call our team in Hambleton now; they’d love to help! You know that you have to carry out a house clearance and you roughly know what has to be done, the problem is, where to start. It can be a messy business and lists upon lists sometimes just don’t cut it. To help we’ve provided three simple solutions below to get you on the track to being organised. Write down exactly what it is the job involves. Is it a house clearance, a simple declutter, removal of garden waste, shed or garage clearance? It’s important to identify what it is you both want and need and to write this down. This helps to provide focus and clarity to the situation as quite often these things can run away with themselves. Then you need to think, traffic lights – if there is a lot to sort out within a property, use a traffic light system with some stickers, to mark your items. Red indicates the item stays put, green means it is to be cleared/removed, amber means you’re still a little unsure and might need a little longer to think about it. Using this system is a quick and easy way to walk around your property to then help you with…. Knowing exactly what is going and what is staying. It’s important to know how much must go so when you speak to us; you can provide us with information on how many bags of rubbish, or how many pieces of furniture, what type and rough sizes, etc. This way we can provide you with a more accurate quote and make sure we have the right equipment with us to help. When you work with Removals for You, you also don’t have to be in the property while we carry out the clearance. Many of our customers leave keys for us or drop them off at our offices, again providing you with complete convenience and your time back. Removals for You have the expertise and the experience to provide a wide range of clearance services, and what’s more, we tailor our service to your requirements. When looking for a clearance company in Osgodby, look no further than Removals for You. As a family run business, we have passed our experience and knowledge down from generation to generation when it comes to house clearances, removals and providing storage facilities. We’re a local business, serving customers in Hambleton and throughout the rest of Yorkshire and we pride ourselves in delivering the very best when it comes to customer service. We tailor clearance solutions to our customer’s needs, making every clearance as unique as the individuals we work with. From the very first phone call until job completion the person you speak to will be the person handling your house clearance – it’s the personal touches that we believe make the most difference. Quick and effective at what we do, we won’t be beaten when it comes to price. We operate flexible working hours, finding a time that is convenient for everyone involved. Removals for You will never to let you down. Are they local? 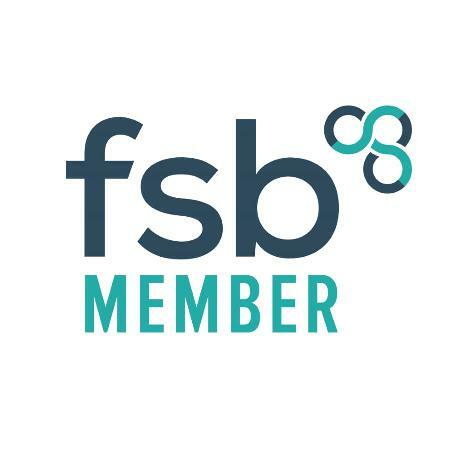 Ideally, you need a company that is local to you, it helps to put your mind at rest if you can visit their offices or just knowing that they are a company operating throughout Hambleton. Can they do everything they say they will? Check out their customer reviews and testimonials. Does everything stack up, have you spoken to them to see if they can help you with what you need? Ask all the questions as you need to, to have complete peace of mind that they are the right team for you! Are they professional? Do they have the skills and knowledge to deal with your house clearance or business clearance properly? Can they dispose of rubbish in the most appropriate way, as well as offering you alternative solutions to removing and storing bigger items, such as antique furniture? Removals for You are true professionals in every sense of the word. Our knowledge and experience when it comes to house clearances are second to none. That’s why so many people choose us! When it comes to being able to provide the complete package that is exactly what we do – call us on 01757 700602 to find out more and to speak to one of our friendly team. Have years of experience and knowledge. Knowledge and experience which has been passed down from generations. We’ve worked with lots of customers throughout Osgodby providing exceptional customer service and ultimately protecting your goods at all costs. As well as house clearances we can also help with removals and storage, so we really can offer our customers a complete package!